Is there a better alternative to Data Recovery Wizard? Is Data Recovery Wizard really the best app in Storage category? Will Data Recovery Wizard work good on macOS 10.13.4? 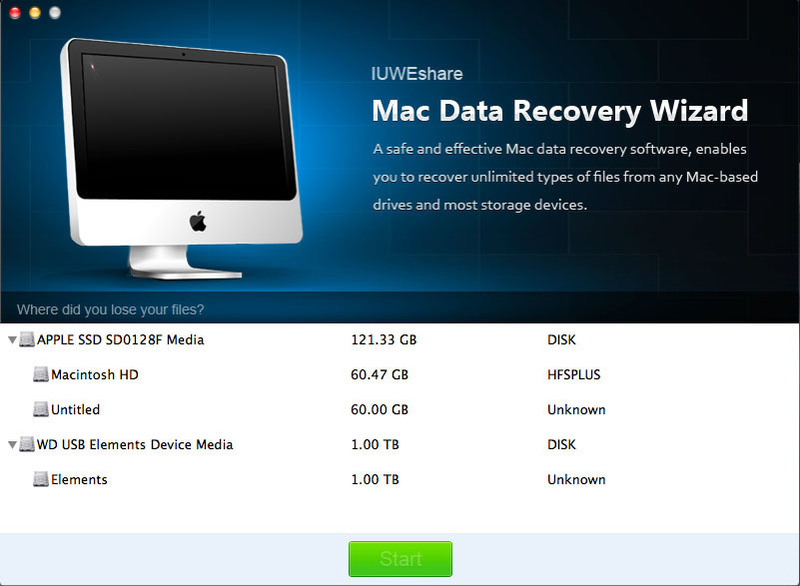 Data Recovery Wizard allows you to recover unlimited types of files from any Mac-based drives and most storage devices. You can easily and quickly recover documents, photos, music, videos, emails, archives and more from your Mac computer, external drive, USB drive, SD card, memory card, digital camera, Music Player and more devices. Data Recovery Wizard needs a review. Be the first to review this app and get the discussion started! Data Recovery Wizard needs a rating. Be the first to rate this app and get the discussion started!